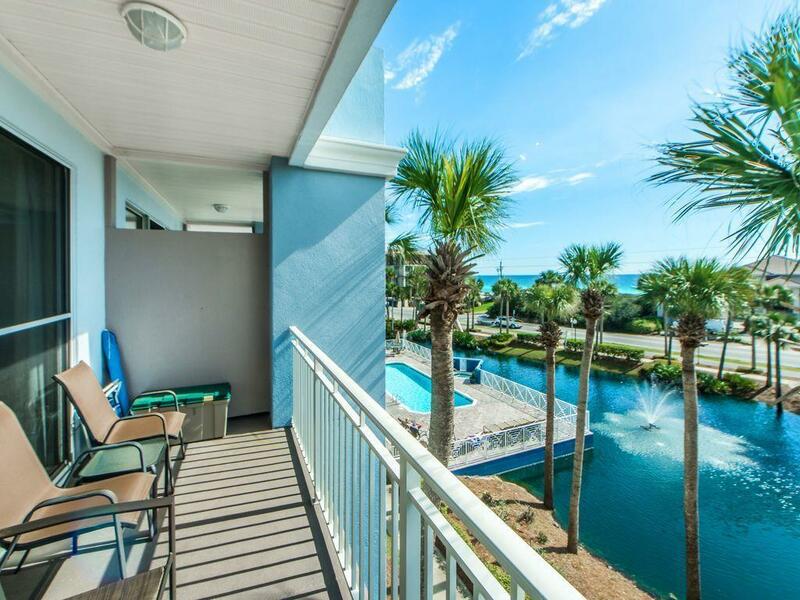 YOUR beach condo and a rental machine? Over $30K in 2018. 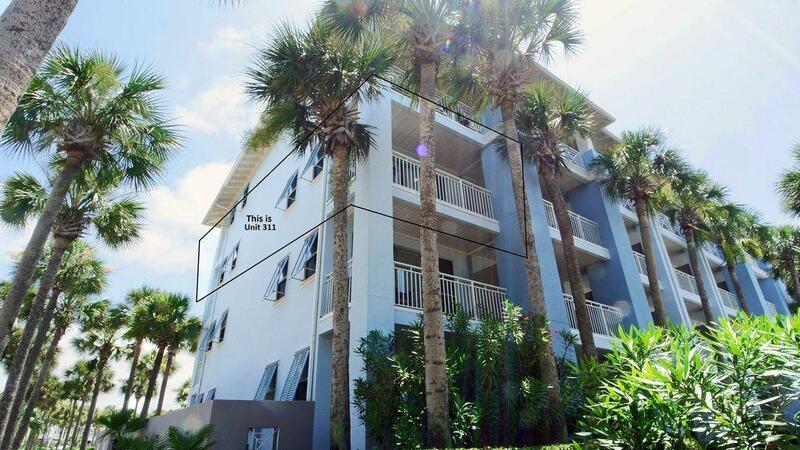 Gulf Place is on the bustling west end of 30A. 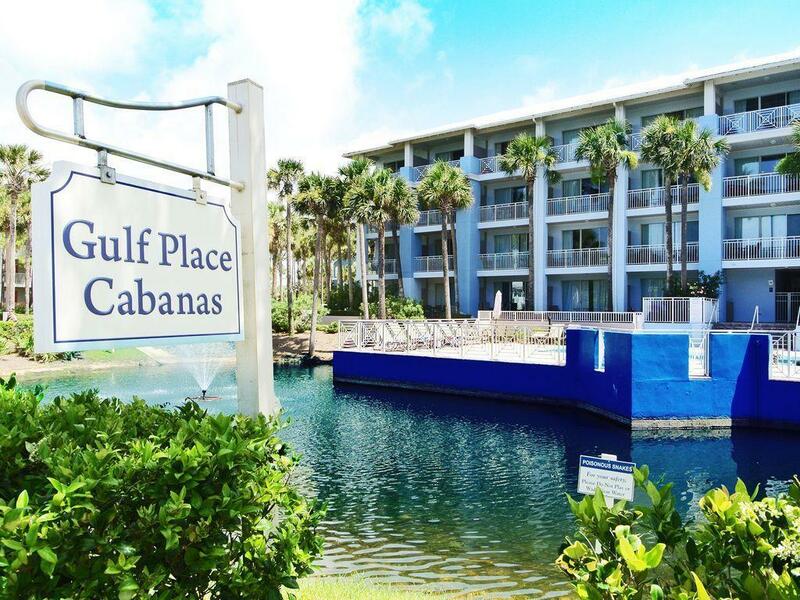 Located in the Gulf Place Cabanas, this 3rd floor corner condo has Gulf Views and overlooks the pool and lake. Lots of natural sunlight and an open den and kitchen concept that flows onto the covered balcony. 1 bedroom/1.5 Bath, Sleeps 6, includes two bunk beds. The bunk area is separated off the hallway for addt'l privacy. 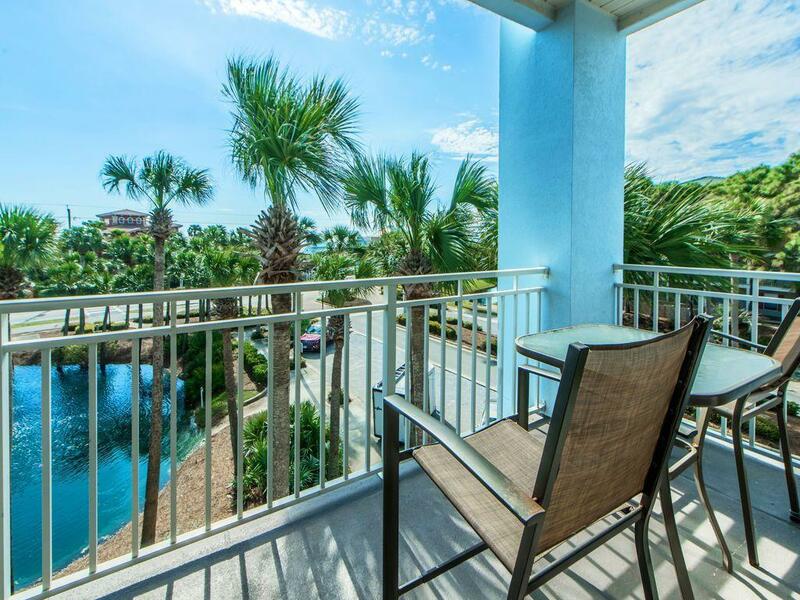 Gulf Place features a town center with retail, restaurants, 3 pools, & deeded beach access. The large green space amphitheater is the site for year round activities like concerts, car shows, and farmer's markets. Imagine the lifestyle of owning a personal beach getaway. Offered fully furnished and rental ready.